I know that I am NOT the only one who considered 'Mac and Cheese' to be a household staple growing up. As a kid, my siblings and I ate it regularly and LOVED it. However, if you or your kids are dairy-free, it's possible this is currently NOT a regular side dish in your home. I have tried several non-dairy varieties over the past ten years and have yet to find one I thought tasted even close to the 'mac and cheese' I grew up eating. Until now. This product is a bit pricier than some other dairy-free alternatives. However, I believe this is an example of 'getting what you pay for'. I think EARTH BALANCE has the BEST tasting butter alternative on the market. Once again, they have done a great job creating a tasty dairy-free 'mac & cheese' alternative. 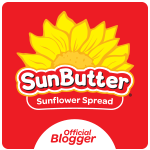 Even better is that ALL of their products are plant-based, vegan, artificial ingredients-free, hydrogenated oil-free lactose-free (of course!) and egg-free. As well as being GMO-free, you will NO eggs, peanuts or tree nuts in the 'Mac & Cheese' ingredient list. 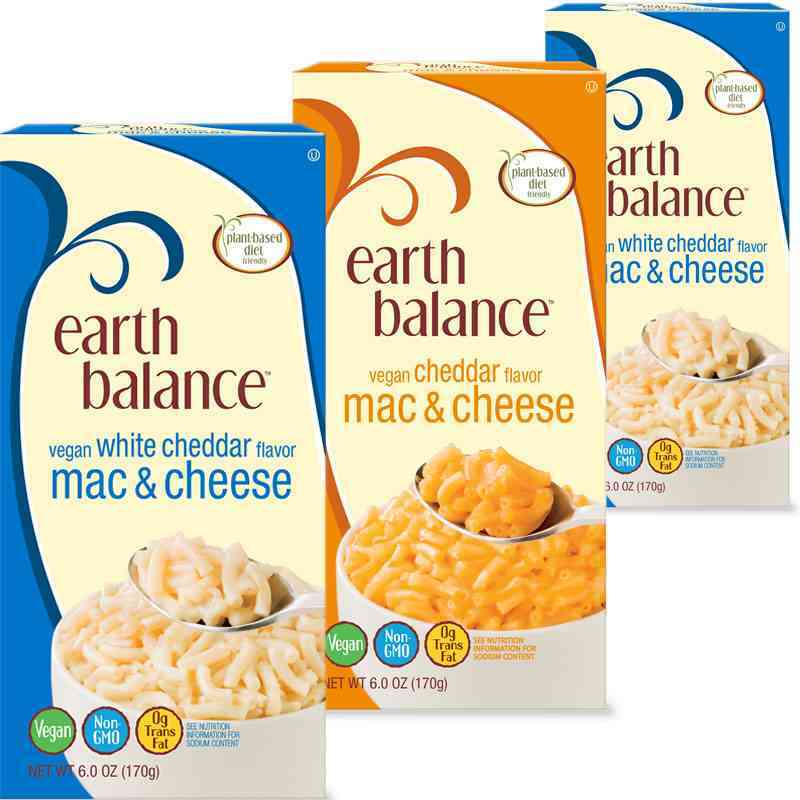 Earth Balance Vegan White Cheddar Mac & Cheese, distributed by Earth Balance, a division of GFA Brands, Inc., a Boulder Brands Company, Boulder, CO 80302. Ingredients include: ENRICHED MACARONI PRODUCT (DURUM WHEAT SEMOLINA, NIACIN, FOLIC ACID, FERROUS SULPHATE (RIONS), RIBOFLAVIN (VITAMIN B2), THIAMINE MONONITRATE (VITAMIN B1), VEGAN SLICE SEASONING (MALTODEXTRIN, DEHYDRATED SUNFLOWER OIL, SALT, CORN STARCH, YEAST EXTRACT, MODIFIED FOOD STARCH, LACTIC ACID POWDER (LACTIC ACID, CALCIUM LACTATE), NATURAL FLAVORS, CITRIC ACID. 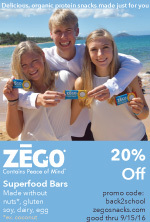 Their website is filled with information regarding other products, kitchen tips, wellness, recipes and MUCH MORE including an option to receive their company newsletter. Do you have a dairy-free Mac and Cheese you love? Or a dairy-free, egg-free and totally nut-free homemade Recipe you think ROCKS?! I would LOVE to share with my fans if you do.